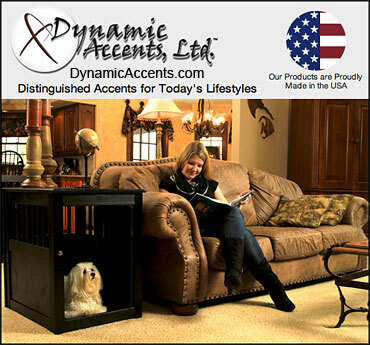 Dynamic Accents Ltd. Furniture for people who love dogs! Dog Furniture, Furniture for People who Love their Dogs! Sometimes a dog needs a quiet place to feel safe and rest that is their own.